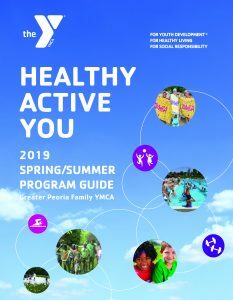 Where is the Peoria YMCA? It is closer than you think! Join today! Click here for additional membership information or contact our Membership Team by email or at 309 692 7631.